Belgian Ambassador to India Jan Luykx said there is an existing extradition treaty between the two countries. Modi, his uncle and jeweller Mehul Choksi and others are being probed by various agencies after the Rs 13,000-crore Punjab National Bank fraud came to light. 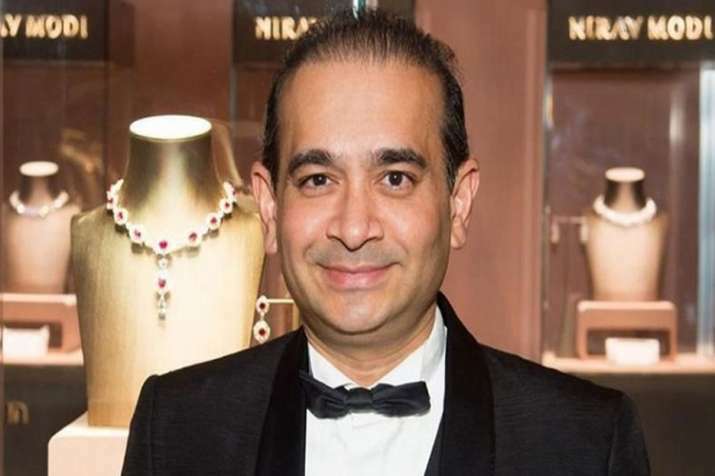 Belgium government on Tuesday assured India of its cooperation in extraditing fugitive businessman Nirav Modi, who is accused of defrauding the Punjab National Bank of more than Rs 13,000 crore along with his uncle Mehul Choksi. The envoy, however, said as it is a legal issue there would be a procedure for such things. Earlier on Monday, the Enforcement Directorate moved a special court in Mumbai seeking Modi’s extradition from some countries, such as the United Kingdom, Belgium, and Hong Kong, based on a chargesheet filed against him and Choksi under the Prevention of Money Laundering Act. The special court on Tuesday allowed the agency’s application. According to officials, the extradition request was made to multiple countries as Modi had been continuously changing his location across the globe. The CBI and the ED have registered two FIRs each in connection with the case. Both are said to have left the country before the criminal cases were filed against them.